Jórunn Vidar was born in Iceland in 1918. She has written a wide variety of music – works for orchestra, piano and chamber ensembles, songs for solo voice and choir, ballet, theatre and film. 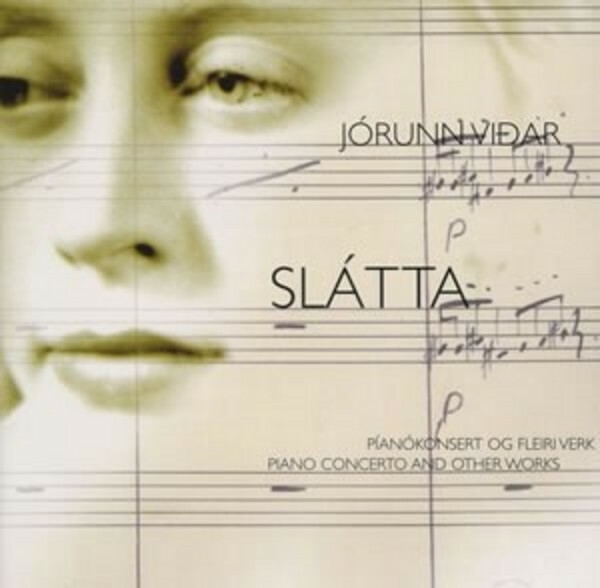 On this recording, the piano plays a main role in four works.